Doctor Answer: Dear madam, No worries, Homeopathy treatment helps for you, please find the complete details about the dandruff below. Proper treatment helps you, you need to consult the doctor inperson to rule out that you are suffering with Scalp psoriasis or not. The term dandruff refers to the itchy skin problem of scalp, which has become very common these days. Dandruff and dark colour shirt can never find a place together, because it looks really bad when someone brushes off the white flakes off your attire. At the initial level, dandruff might not seem like a big problem but at later stages it can become troublesome, when you’ll find that your skin is getting affected. Dandruff excessive flaking of skin from the scalp, apparent as dry or greasy diffuse scaling with variable itching. It is the sign of a skin disease, such as seborrhoea or a fungal infection. 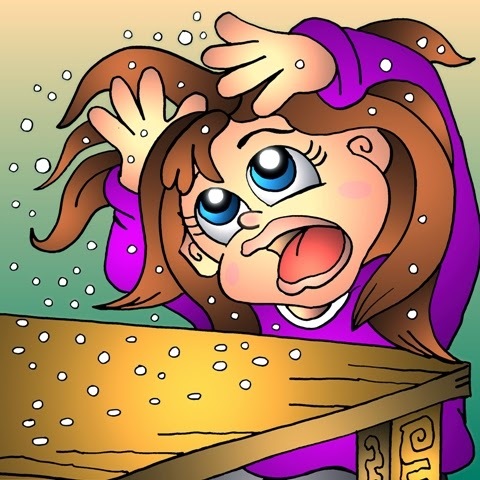 White snowflakes fall from head and find their place on eyebrows, shoulders and clothing. Symptomatic Homoeopathic medicines works well for dandruff Without any side effect.